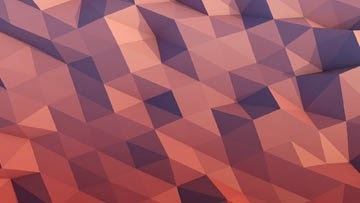 WeCommerce - blog about the best ecommerce PrestaShop: How to generate many discount codes in PrestaShop? 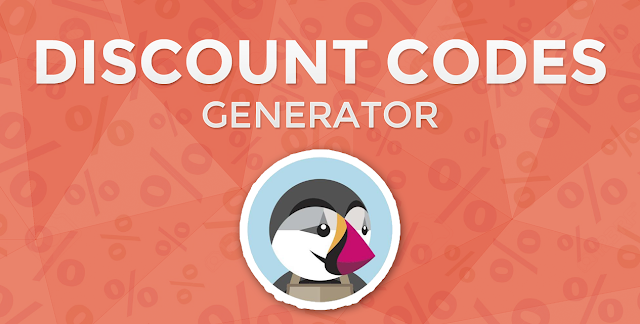 If you're wondering how to generate thousands of coupon codes in PrestaShop with one mouse click - you have to watch this video which is based on discount generator module for PrestaShop. With this PrestaShop addon you can specify each aspect of coupon code settings. Module allows to define settings like minimum cart quantity, total available, total available per customer, voucher value in percentage, amount (with or without taxes), free shipping, free product etc. This means that you can configure each aspect of coupon code - and generate thousands of the same codes (settings) by one mouse click!